Beautiful 12.3 Acre wooded property at corner of Kings Hwy and CR 760. This is an ideal area to build your dream home with plenty of space for a barn, pond, and animals. Located on highly desired Kings Highway (State Road 769) with quick access to Port Charlotte, Interstate 75, or to the downtown Arcadia area. Sarasota and Gulf Beaches are just an hour away. 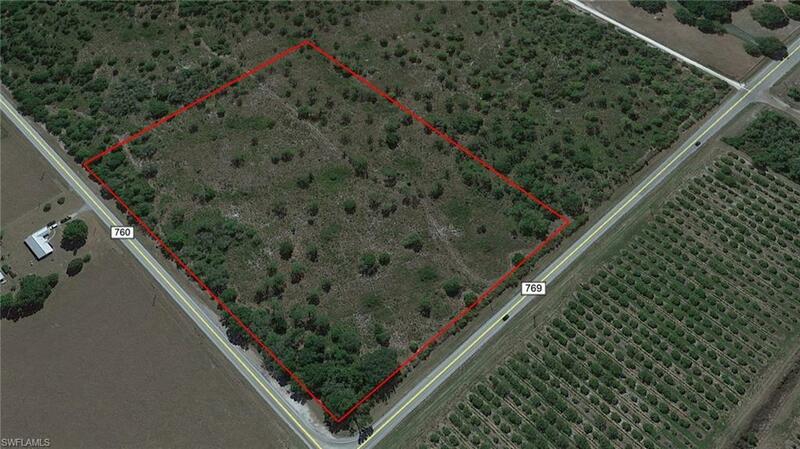 The adjacent parcels are also available if you desire more acreage. See MLS: 219020306 or MLS: 219020387 CALL TODAY!